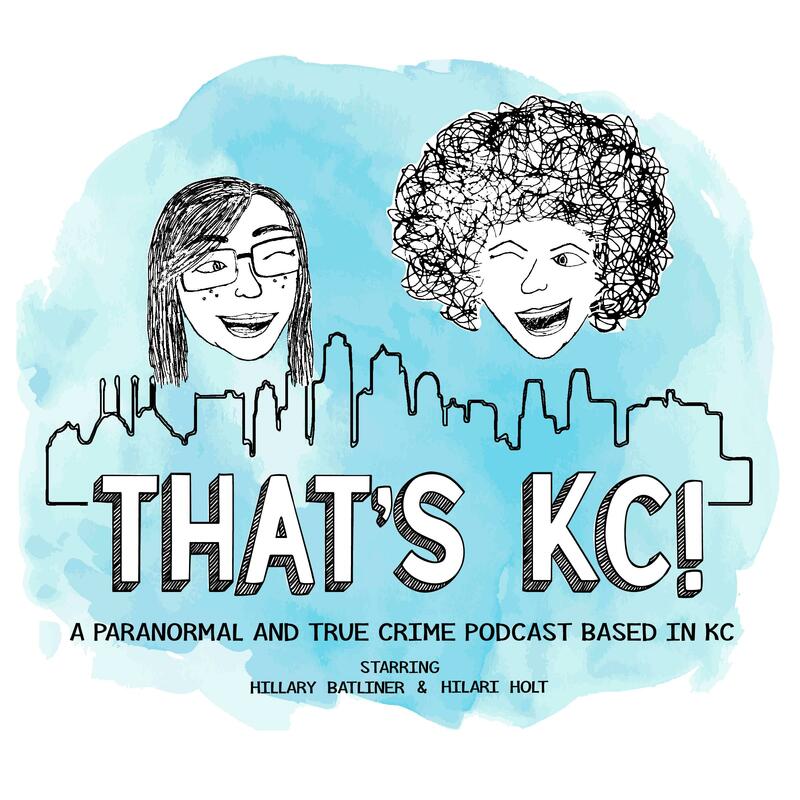 Episode 42 – That's KC! We chat spooky stories, all from Missouri this time, about Rickey Road & the Noland Road Lady in Gray (Independence) and the Saint George Hotel Weston MO & the Main Street Galleria (Weston). Soda: Root Beer by WURST Sodas and Ozark Mountain Lemonade by Ozark Mountain Bottleworks, Inc.